We have a long and growing list of places to visit and things to do. 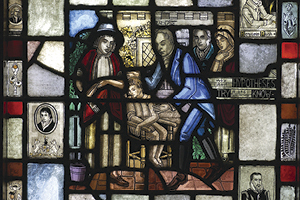 All of these options share the mission of making the history of Mayo Clinic come alive in unique, engaging ways. Click a box at the right for a fast scroll to topics that interest you the most. Bookmark this page and return to it often to keep up to date on what's happening. There’s something for everyone! 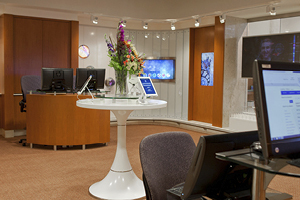 Open to Mayo Clinic patients, employees and members of the public; no charge. 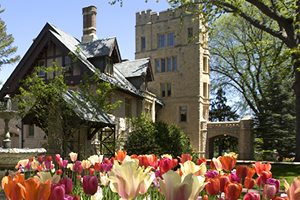 Since 1987, an annual tradition on the Rochester campus. 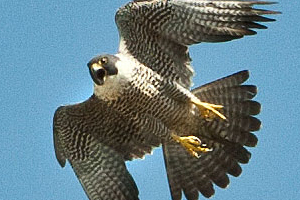 With our webcam, you can view, learn about – and help name – these fast-flying raptors. Our annual celebration of the history and culture of Mayo Clinic … an expression of thanks to employees and volunteers … and plenty for patients and the public, too! 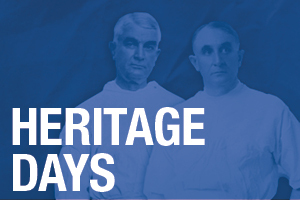 Distinguished scholars offer in-depth presentations on the milestones of medical history. We're excited to share these highlights from past events. 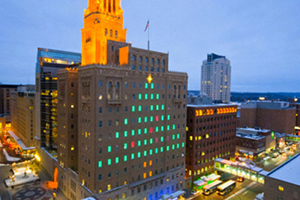 We’re delighted to continue a holiday tradition: seasonal lighting of the historic Plummer Building in Rochester, Minn. 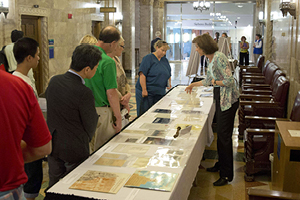 Hundreds of guests attended the Mayo History Open House. Enjoy photos -- and watch this space for information about Open House events in the future! Availability, dates, times and admission policies vary among these sites. Check each listing for specific information. 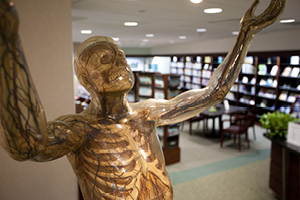 If you are on the Rochester, Minn., campus as a patient or the companion of a patient, three tours are available. Interactive museum linking Mayo’s past and present with our vision for the future, and the key role of philanthropy in advancing Mayo’s mission. 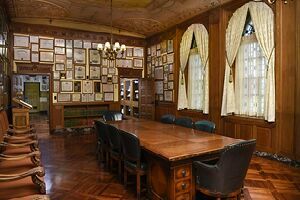 Offices of Dr. Will and Dr. Charlie Mayo, along with their diplomas, awards and many artifacts. 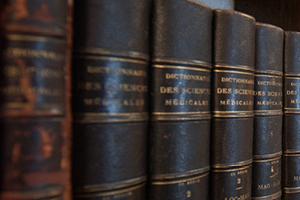 A resource for scholars, this library contains works spanning centuries of medical progress and discovery. 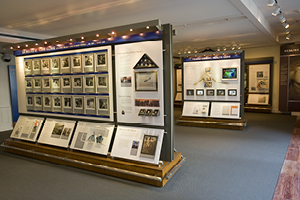 The collection also includes unique books and artifacts of human interest related to medicine and Mayo Clinic. This iconic 1928 structure is a marvel of architecture and design. 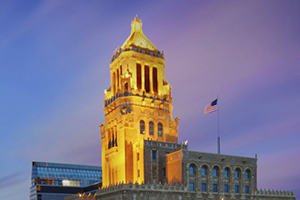 Atop the Plummer Building on our campus in Rochester, Minnesota, is a 56-bell carillon. 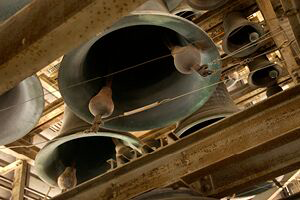 It is one of the largest instruments of its kind and the only carillon at a medical center. Today’s research is tomorrow’s treatment and cure. 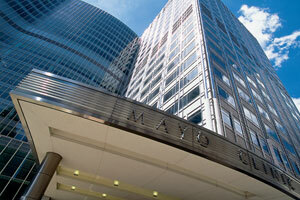 This center will introduce you to the many types of research taking place at Mayo Clinic. Become an effective partner in your health care by using the resources of the Barbara Woodward Lips Patient Education Center. Discover reliable, up-to-date information on cancer prevention, diagnosis and treatment. 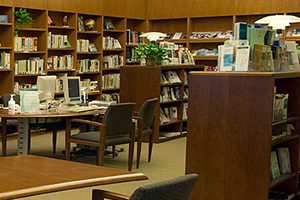 These places have limited availability, so we are providing online information to help give you the experience of “being there.” Check the specifics in each listing. 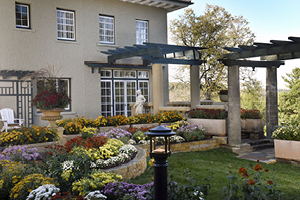 From 1911 to 1968, two generations of the Mayo family lived in this gracious country estate. Now undergoing extensive renovation and enhancement, Mayowood is open to the public. 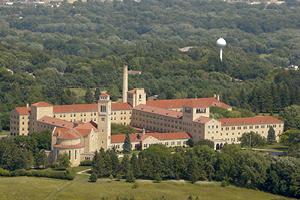 Assisi Heights is the motherhouse of the Sisters of St. Francis, who founded Saint Marys Hospital. The nearby Wilson House is the home of an early Mayo Clinic pioneer. 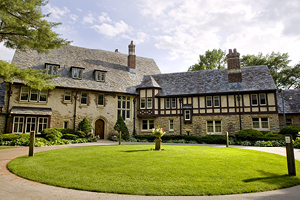 Built by Henry Plummer, M.D., the “diversified genius” of Mayo Clinic’s founding generation, the house and grounds are managed by Rochester Parks and Recreation, and are open to the public. 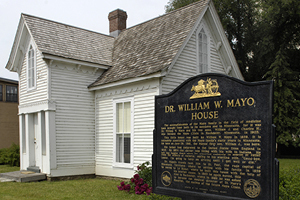 Managed by the Minnesota Historical Society, this home was built by William Worrall Mayo, M.D., in 1859 and is open to the public.